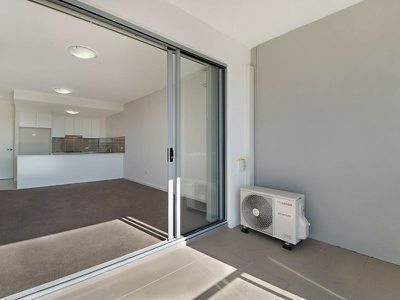 NEAR NEW / TOP FLOOR / NORTH FACING! Near new top floor cosmopolitan inspired apartment with the finest quality finishes, purely designed for practicality, comfort and convenience. 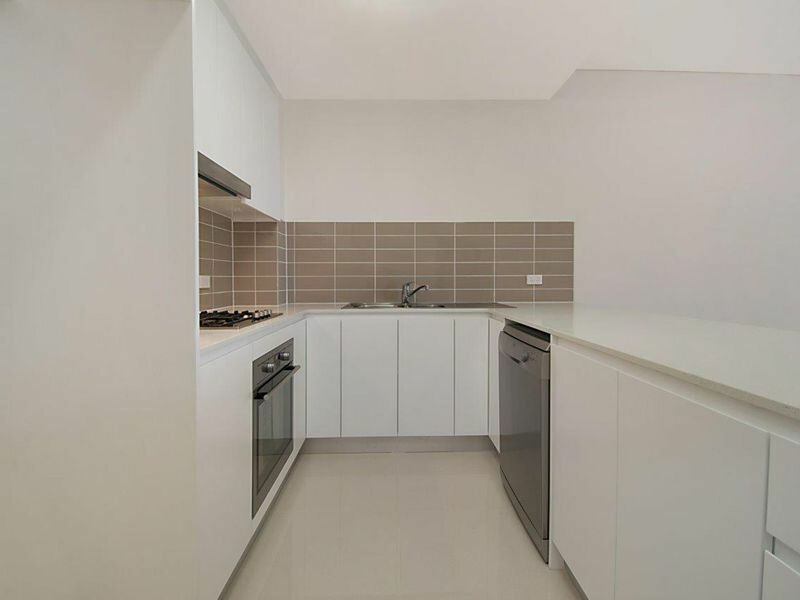 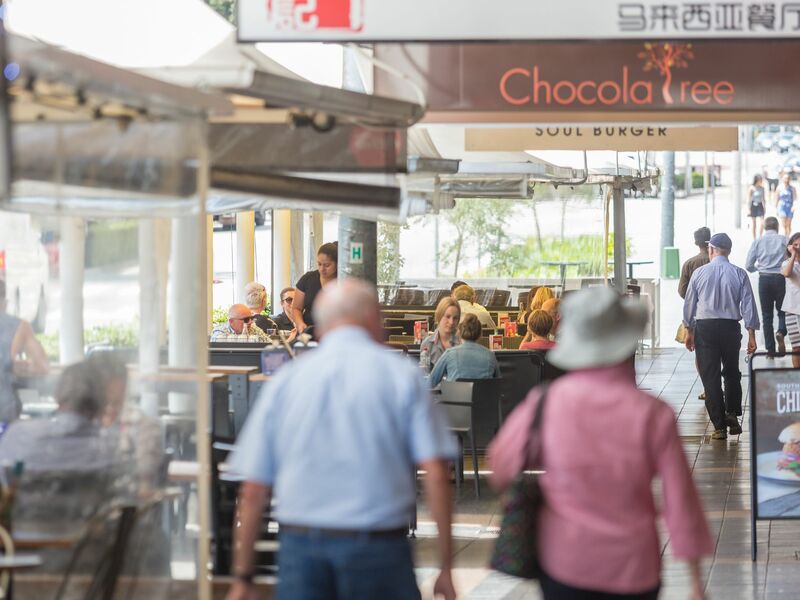 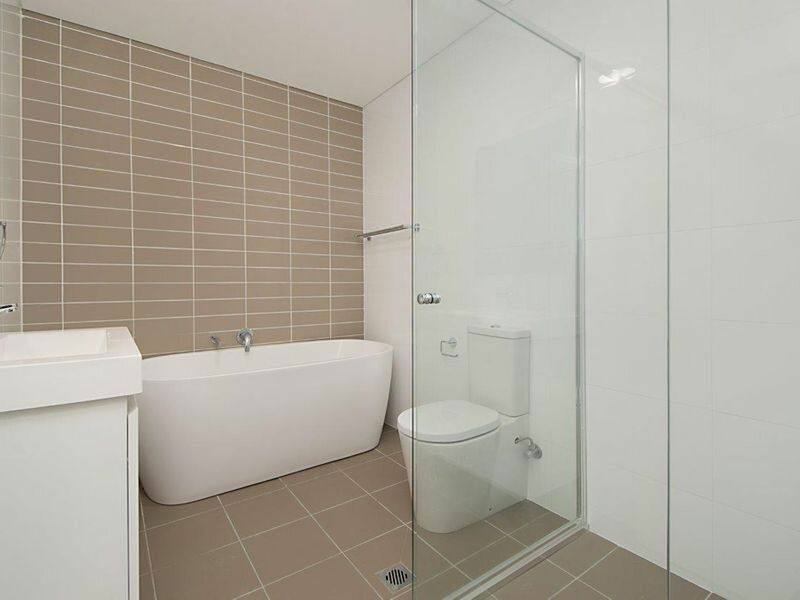 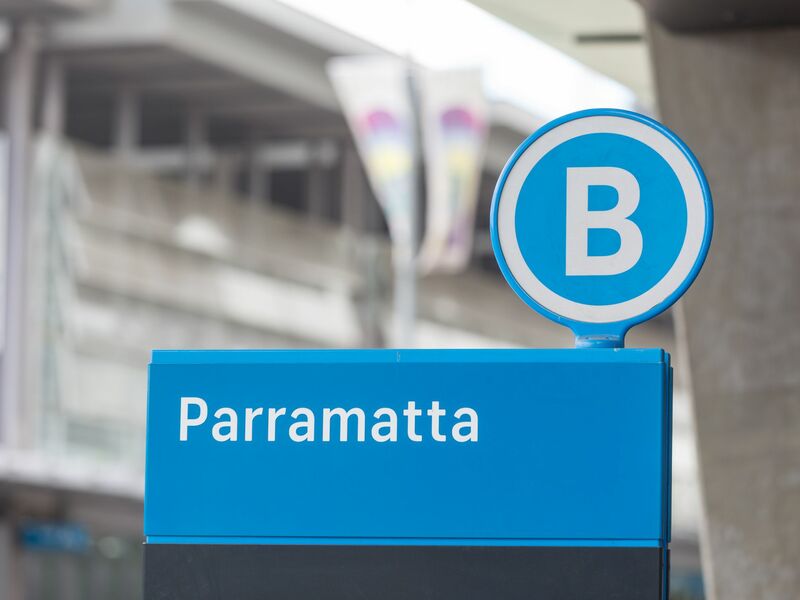 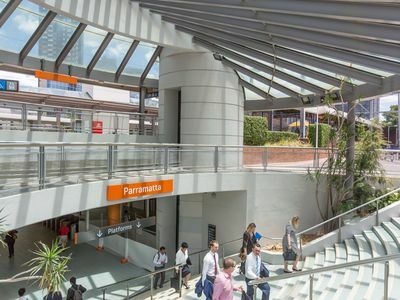 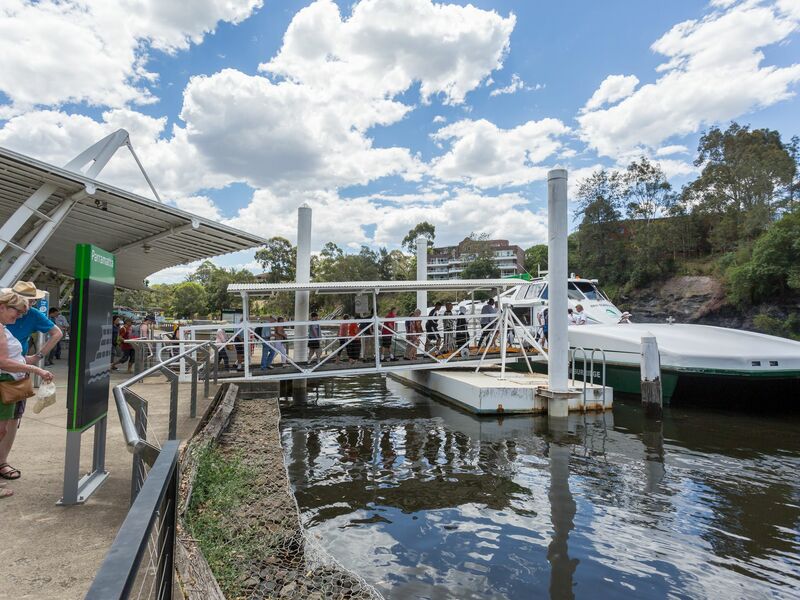 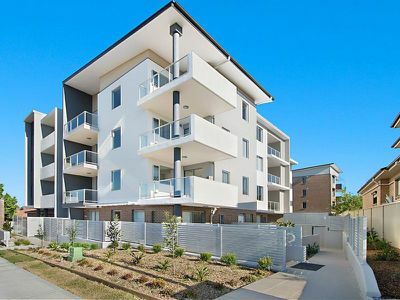 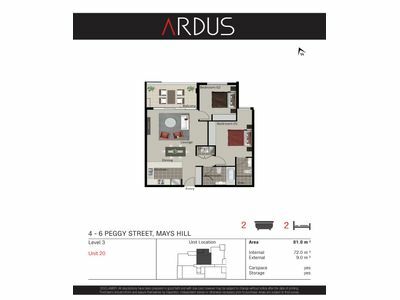 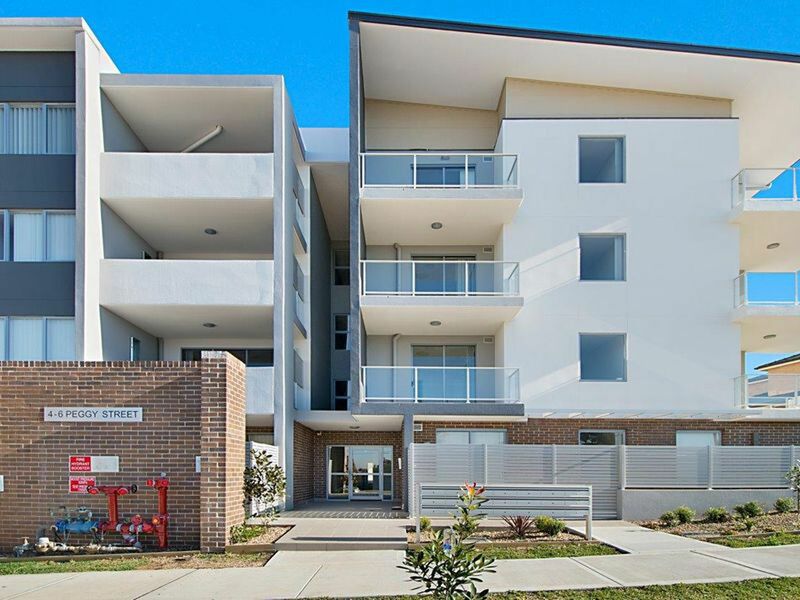 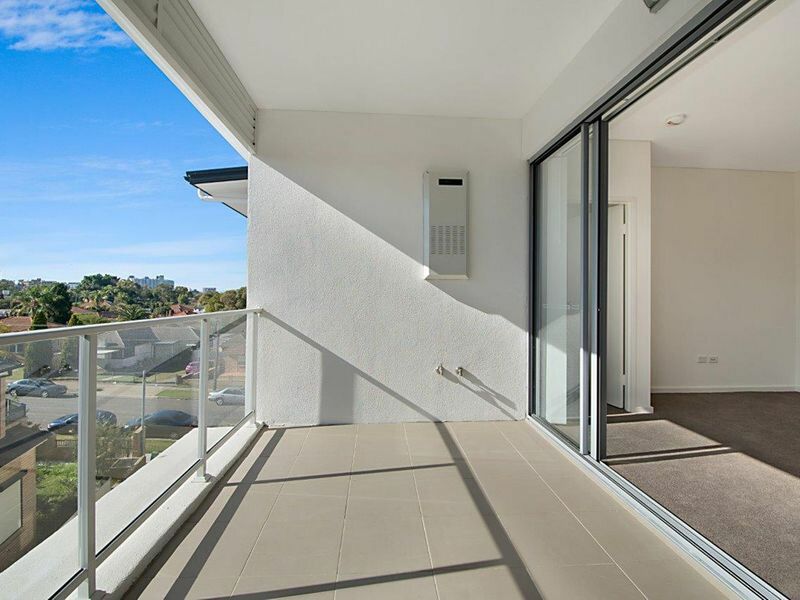 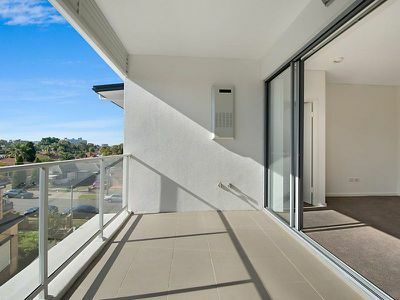 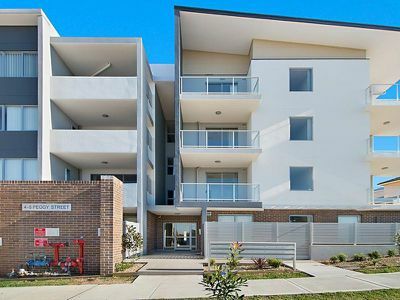 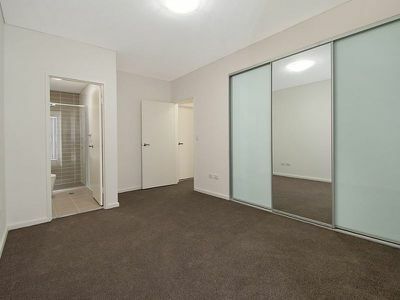 Situated in a small boutique complex of only 20 exclusive apartments, within a five (5) minute drive/bus ride to Westmead Railway Station or Parramatta Railway Station and Central Business District and minutes from several quality schools and shopping facilities including Westfield Parramatta and Stockland Mall Merrylands. 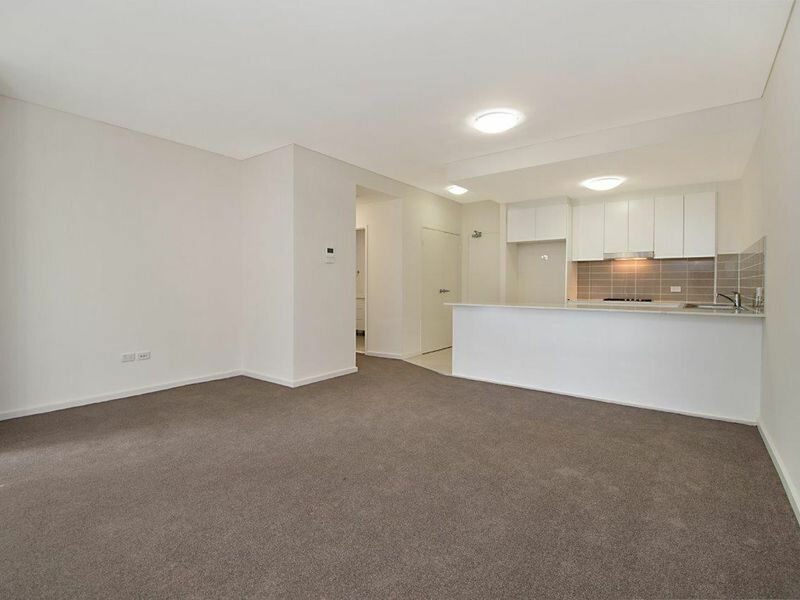 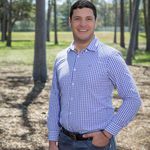 Easy access to the M4 Motorway and Great Western Highway. - Contemporary kitchen with 20mm Caesar Stone Quartz bench top and stainless steel appliances including gas cook top, under bench oven, range hood and dishwasher. 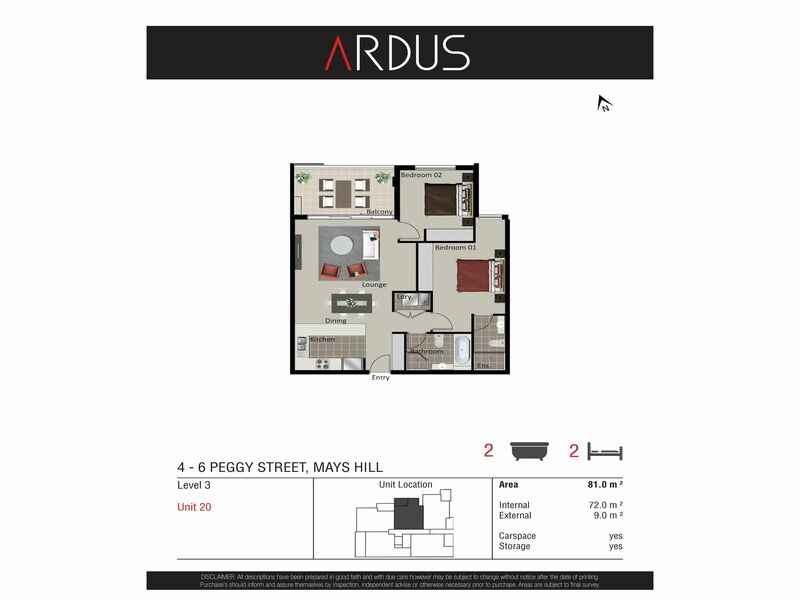 For further details please contact Monica or Martin.